It seems that parking is the magic word with new development projects in Boston. 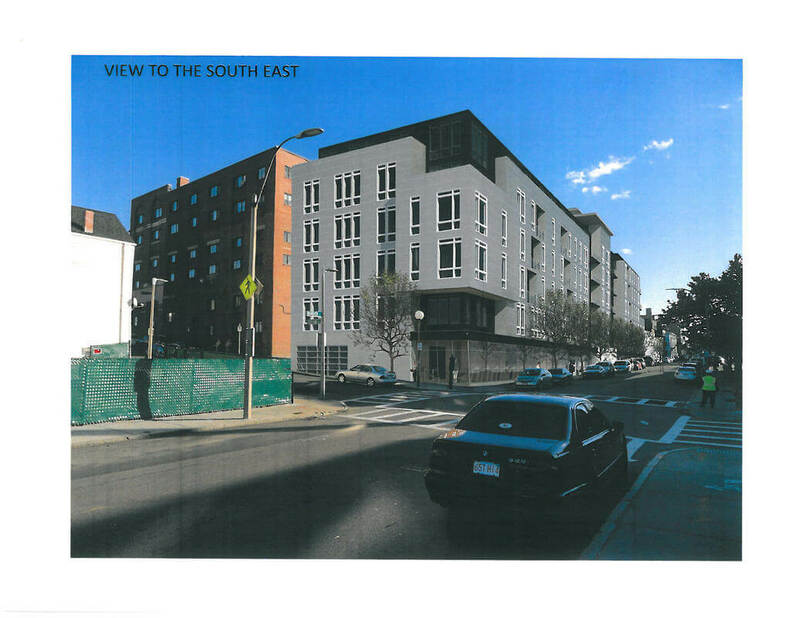 This redevelopment in Charlestown has been board approved without any on site parking. Could this be the new trend in Boston housing? Or will it be the downfall of this new Ropewalk Complex?